Guiding and Scouting have always been in Sonia’s blood. 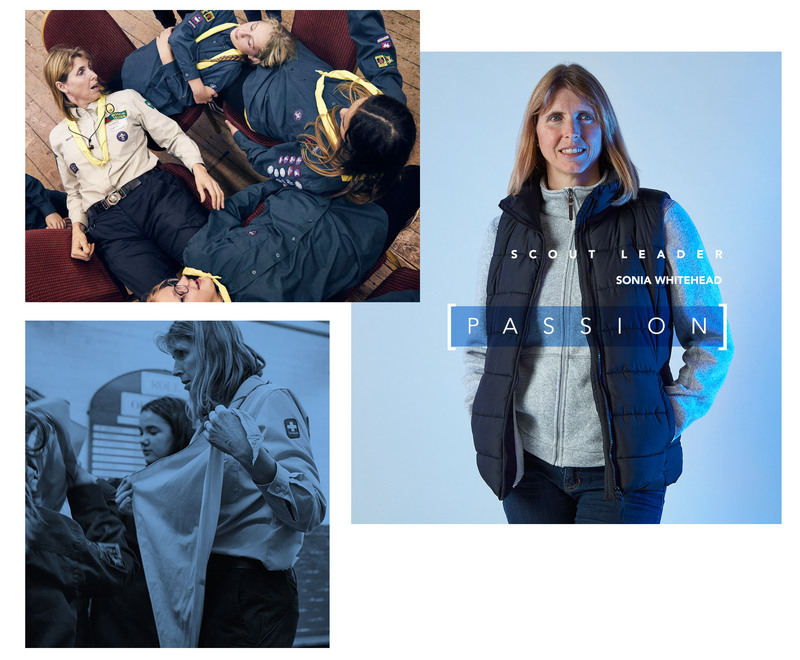 Her mother was active in the movement and, after moving to Britain from Australia eight years ago, Sonia has thrown herself into the Manchester Scouting and Guiding community. She organises activities at district and county levels, and has even organised expeditions as far afield as Morocco. On top of all her contributions, Sonia has personally gained the highest award in Guiding, the Queen’s Guide Award. Sonia’s leadership skills within The Scout Association are without question. Sonia is a role-model who has loved the outdoors from a young age. She shares that passion with her Scout group and children, passing on her passion and skills, not only for the outdoors, but for life.